The wildebeast migration should be in full swing by late August. We shall stay at a simple but pleasant camp near Olomutatiek gate, outside the park. This is a 3 night trip. You really need 3 nights to appreciate the park. If we don’t enter the park on Friday we shall pay park entry for 2 days only. Friday- We take a walk around the camp and watch birds. Saturday- Spend the whole day in the southern part of the park, and go to Sand River. Try to see a crossing on the Mara River if possible. Picnic lunch. Dinner back at camp. Sunday- Explore the northern part of the park, especially Musiara swamp. Picnic lunch. Dinner at camp. Monday- Leave camp after breakfast. Arrive Nairobi early afternoon. Cost: 14,700pp sharing. Single room supplement is 1,500ksh per day. If you wish to go for 2 nights only you can do so at a cost of 10,900pp sharing. 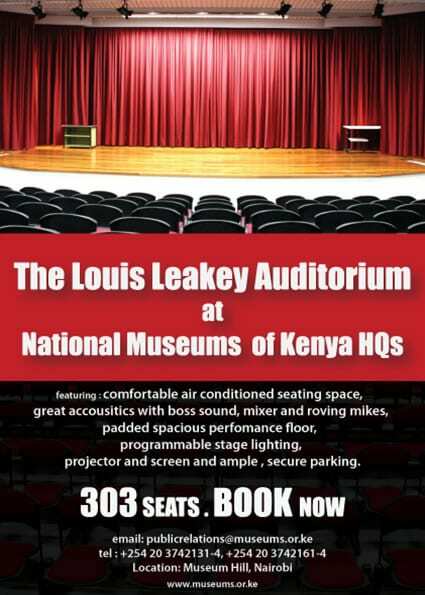 Park entry: Residents & citizens Ksh 1,200 pd. No–residents $80 pd. 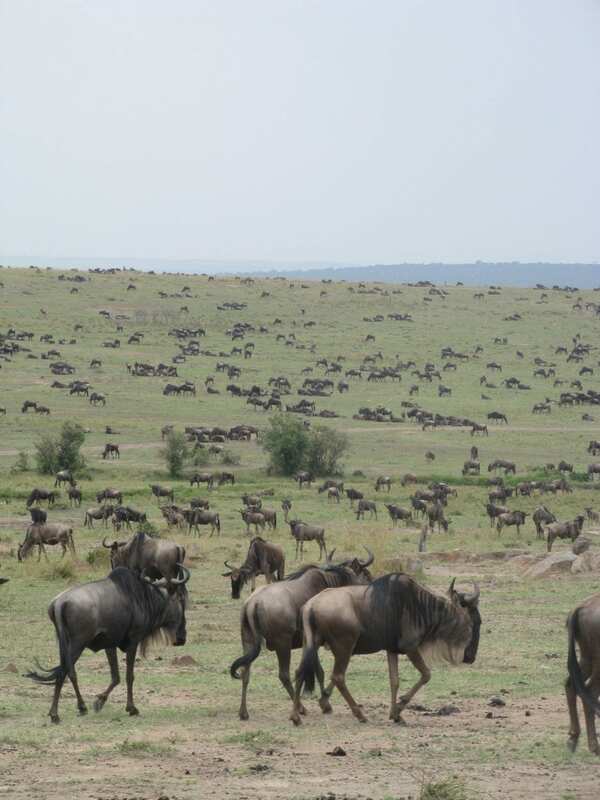 Please book and pay early, preferably before 20th July, as the Mara is in great demand during migration. For any further information email me or call me.